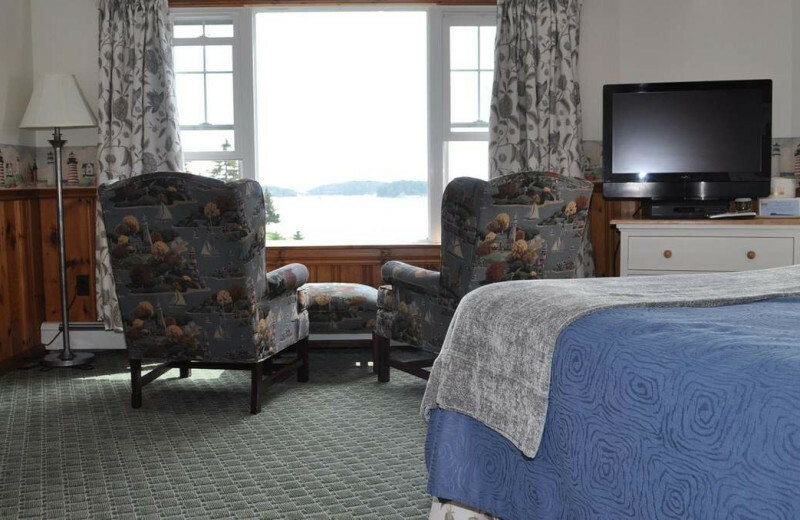 Set in a charming harbor-side village on Casco Bay, Sebasco Harbor Resort is an authentic Maine experience. 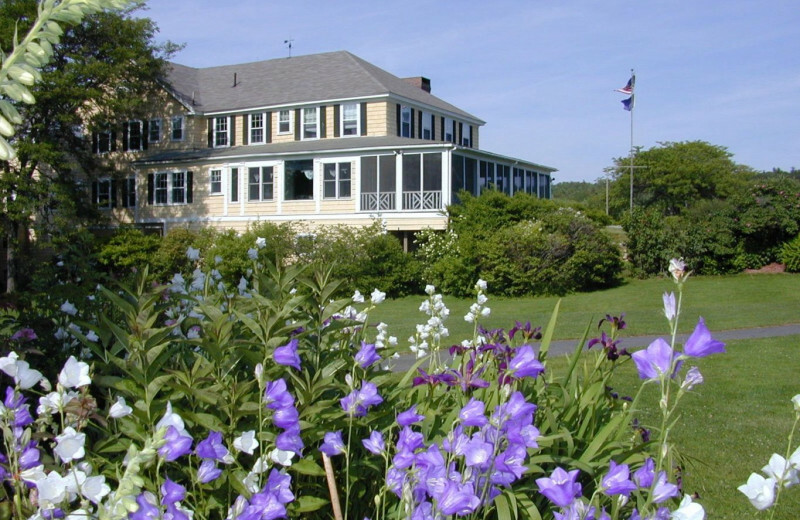 Explore the state's spirit on the resort's 450 acres of woodlands, waterfront, and gardens, highlighting the diverse terrain of Maine. 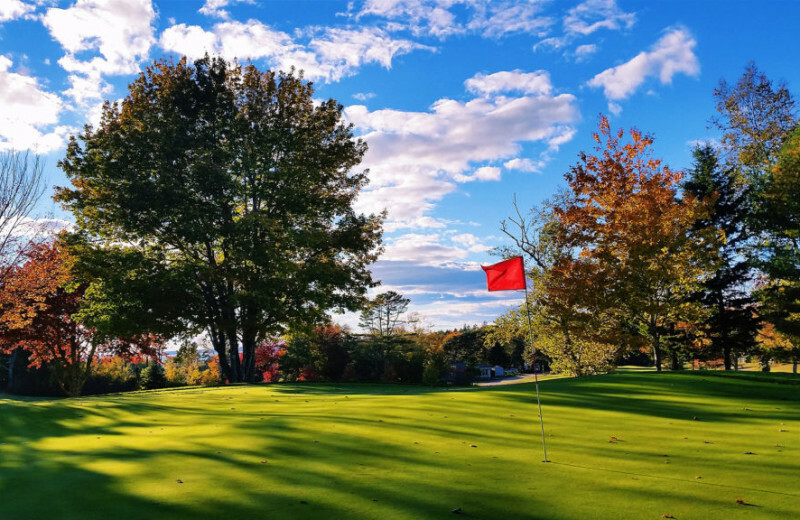 Tee it up on at the onsite Sebasco Harbor Resort Golf Club, 9 holes of picturesque golf winding along the Casco Bay. 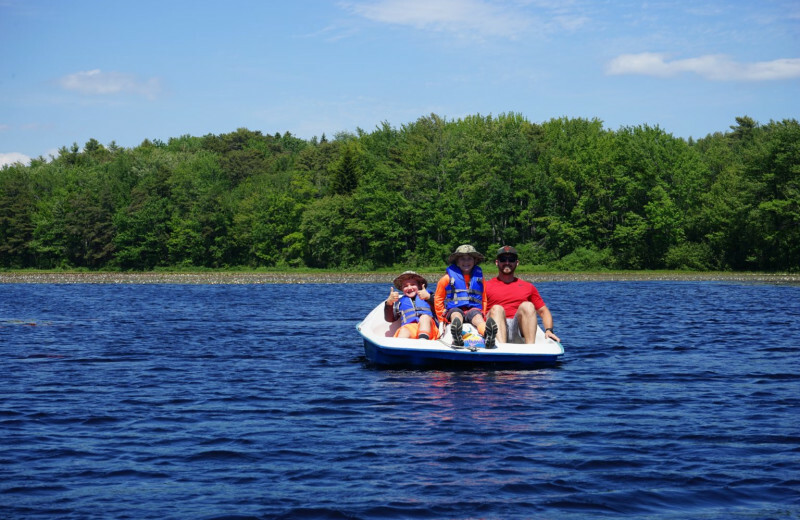 When you're ready for the water, explore the shores on a canoe or paddle boat, set off on a fishing expedition, or dive in for a refreshing swim. 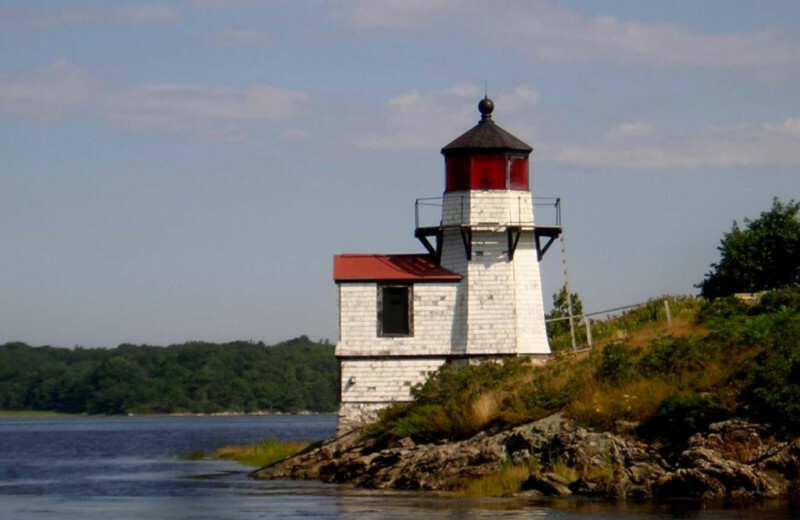 Stay dry with a hike through Merritt Mountain, a lighthouse tour, or a sunning session on the beach. Stay onsite and swing away on one of the two all-weather tennis courts, make a splash in the saltwater swimming pool, or satisfy your stomach with weekly cooking demonstrations. Adults can indulge in a host of rejuvenating treatments at the Fairwinds Spa or stay in shape at the state-of-the-art fitness center. 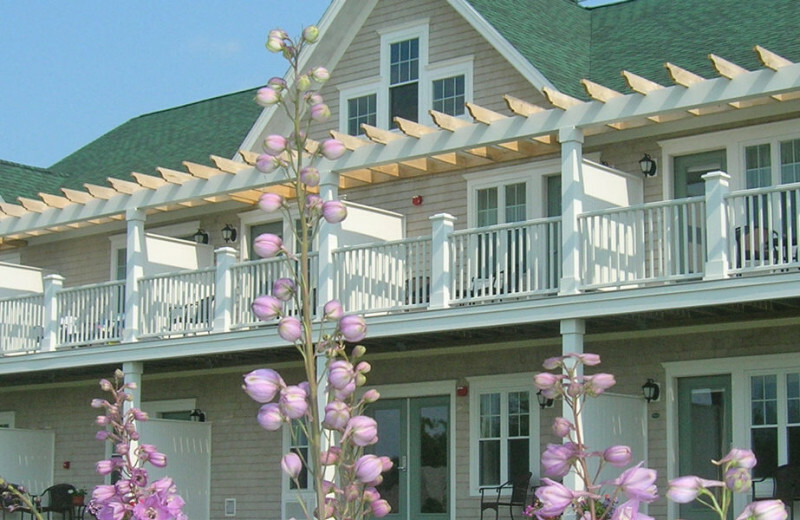 A conference facility inspires with plenty of space and breathtaking Maine scenery. 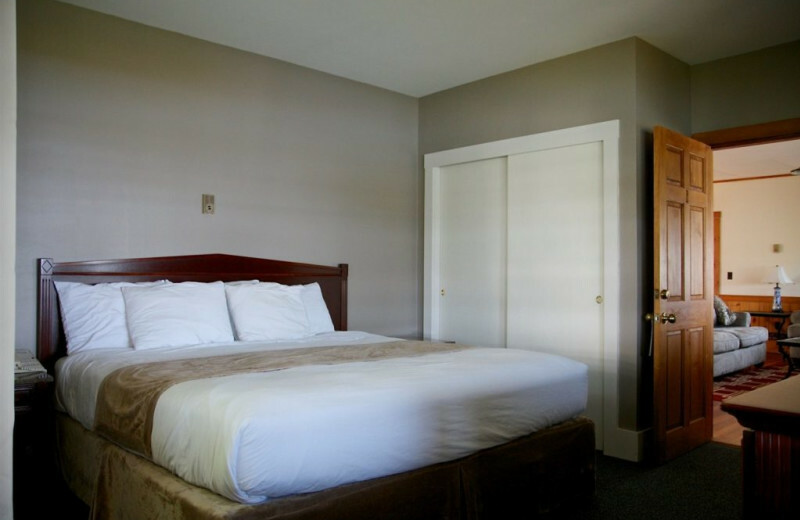 Unwind in your guest room or suite, many of which showcase private balconies or patios with water and perennial garden views, flat-screen televisions, and elegant fireplaces. 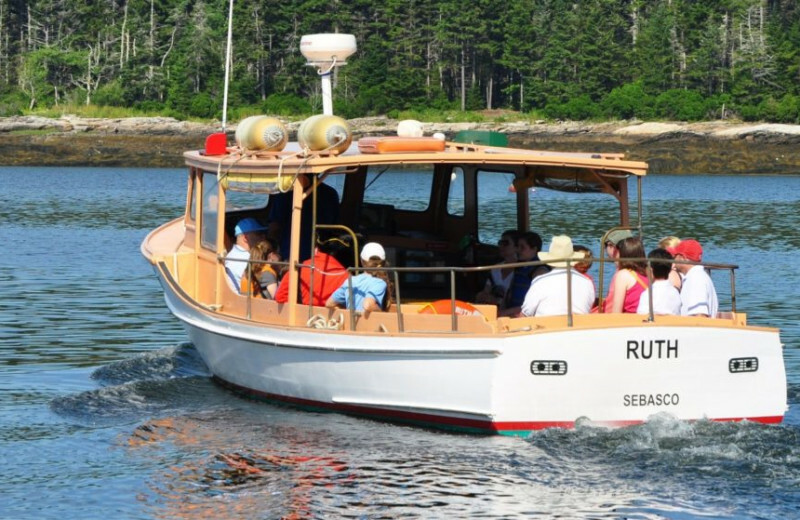 Come to Sebasco Harbor Resort and meet Maine! 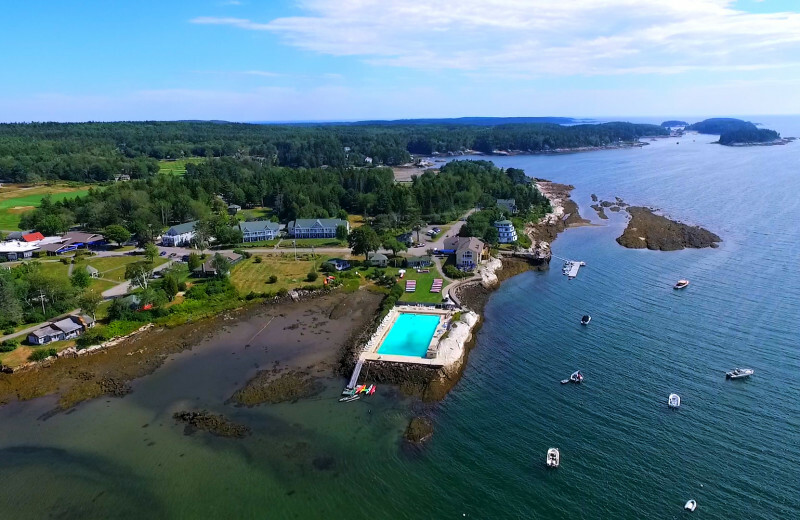 With Casco Bay beckoning just outside your door, the sandy shores are the perfect place to soak in this beautiful body of water. Kids can construct sand castles while adults catch a tan. 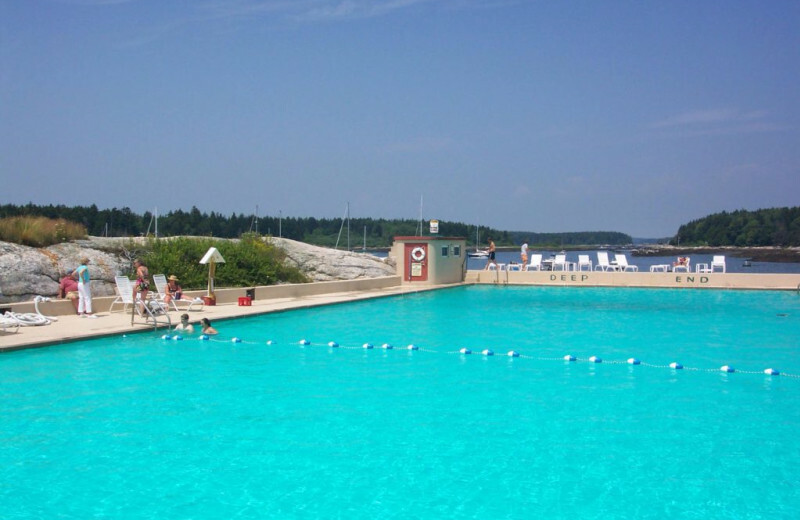 Cool off with a dip in the water or a wealth of water sports. The beach is always within reach here! 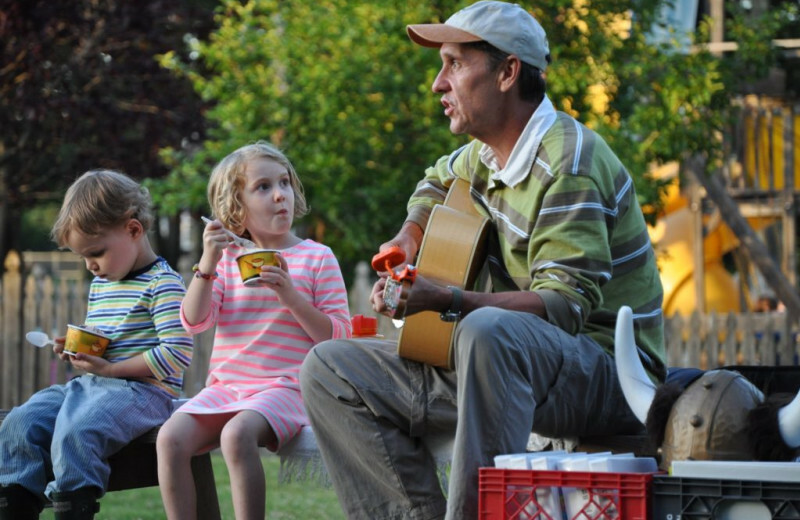 There's entertainment for everyone here! 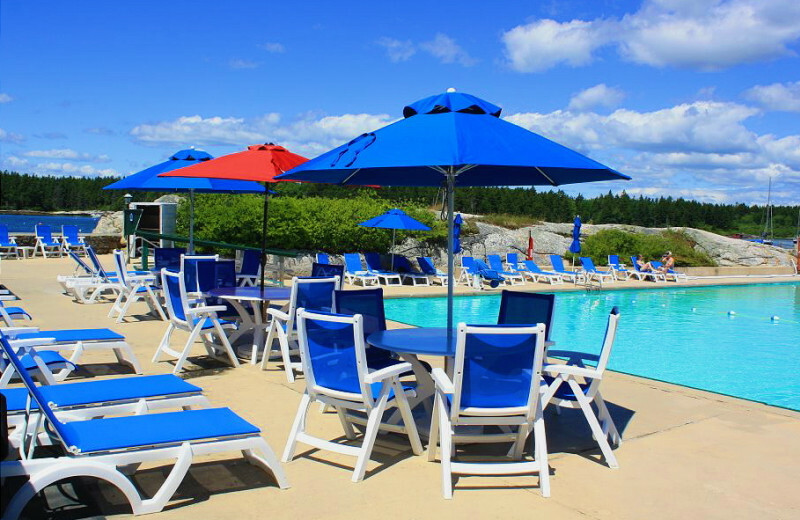 Dive into the saltwater swimming pool, serve up a game of volleyball, or create an ice cream cone. Golfers of all skill levels can tee off on the Lake Course, a three-hole family course. 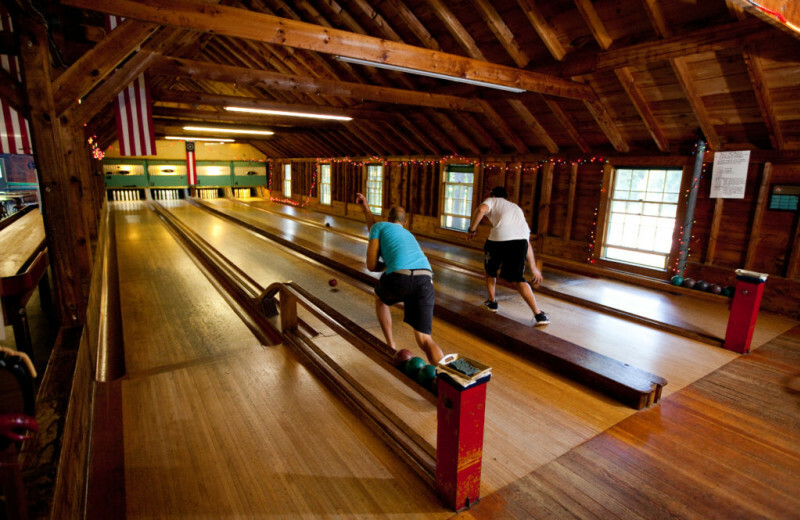 Sign the kids up for Camp Merritt, a summer experience that features hiking, golf and tennis clinics, and much more. 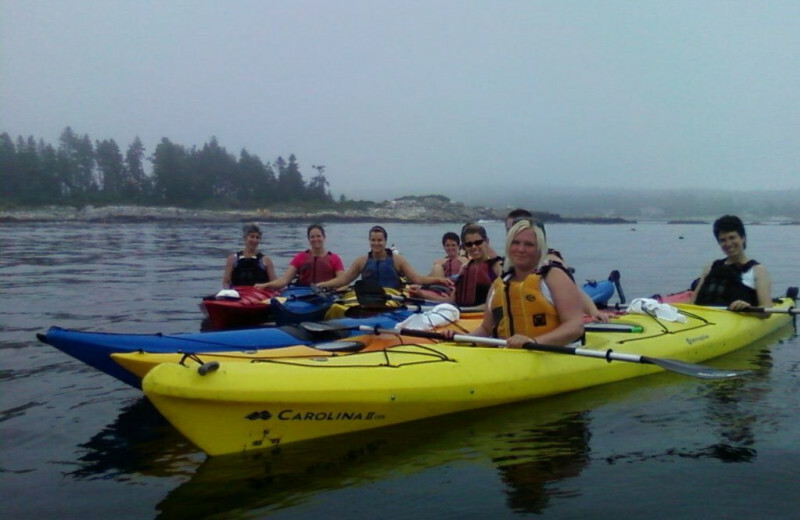 For some water-fueled fun, try a guided kayak excursion or a cruise on the resort's very own boat, RUTH. 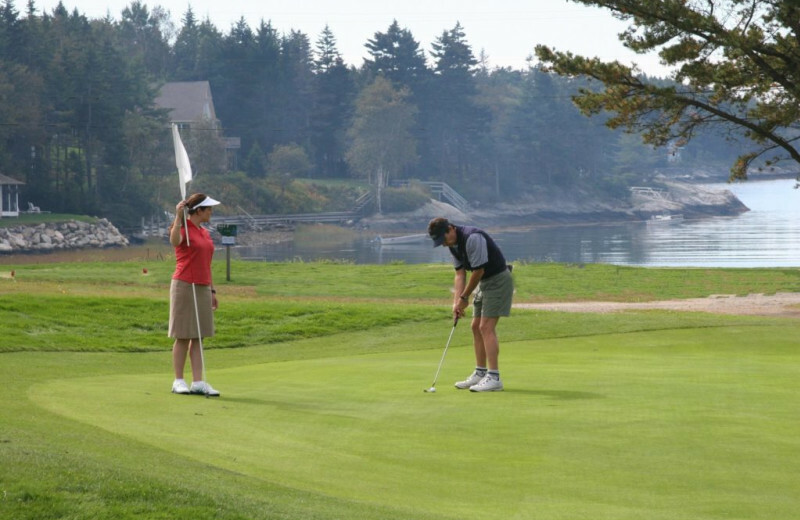 A golf getaway awaits at Sebasco Harbor Resort Golf Club! 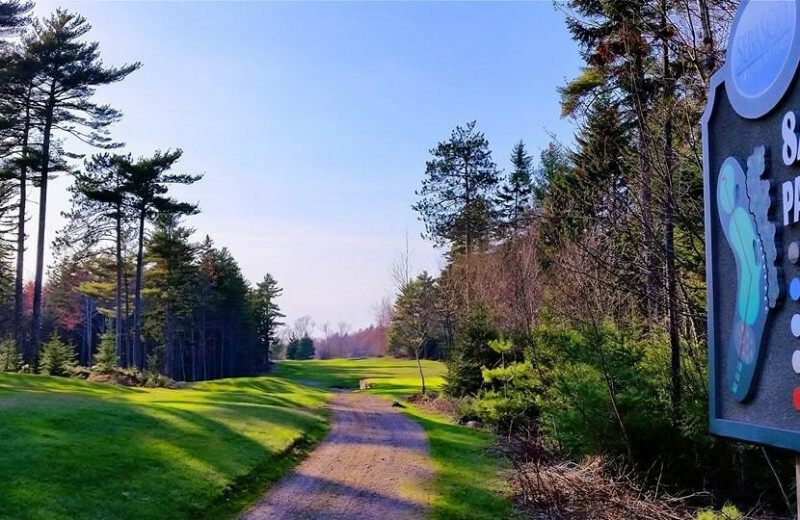 A variety of tee locations offer a challenge for all skill levels while bent grass fairways and Casco Bay serve up some breathtaking scenery. The par-3 second hole is the signature of the course, demanding different approaches depending on whether it's high or low tide. And the Lake Course and practice facilities help you sharpen your stroke! 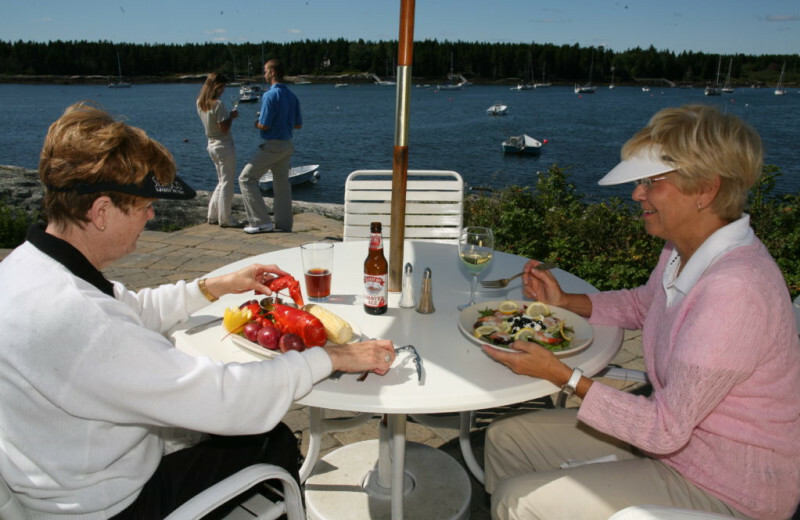 Sebasco Harbor Resort offers a coastal Maine location for your next meeting. 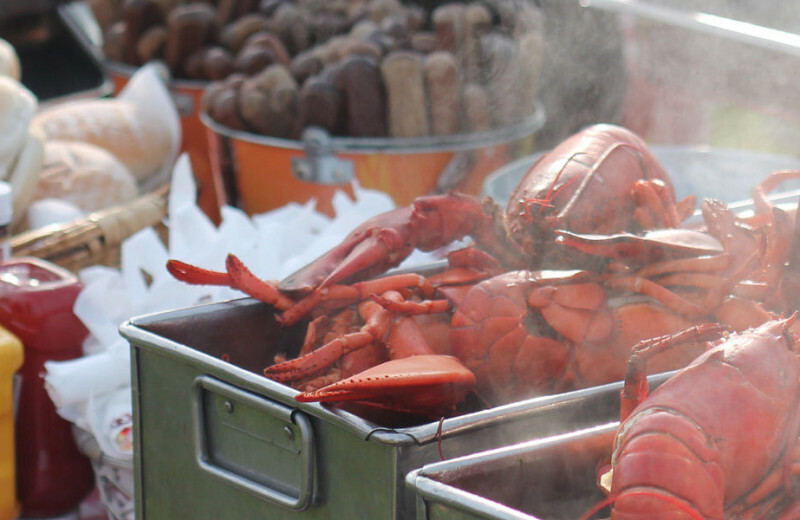 Whether you're planning a lobsterbake on the pool lawn or a formal event in their luxurious Cornelius Room. which can accommodated up to 300 people. Their Conference Sales Team and Banquet Staff will help you plan all the details for a successful business retreat! Relax, reconnect and create special memories with your family at Sebasco Harbor Resort. 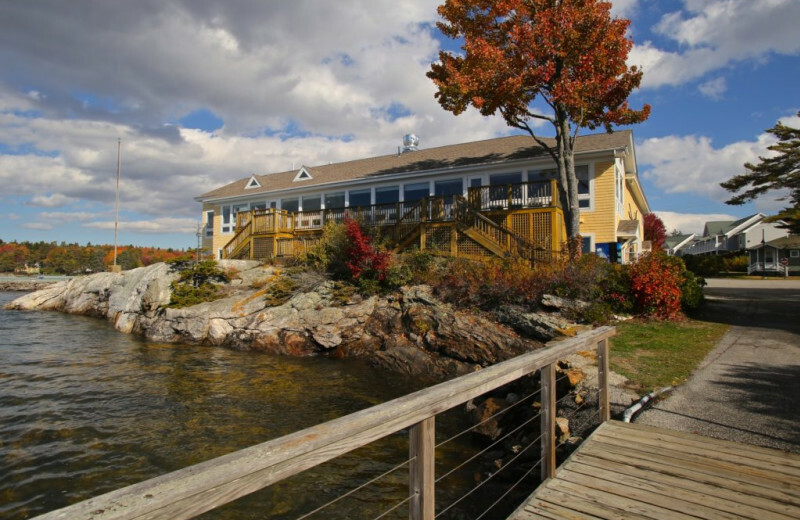 This beautiful Maine destination features plenty of space for your event, along with easy access to an assortment of activities to enjoy together. 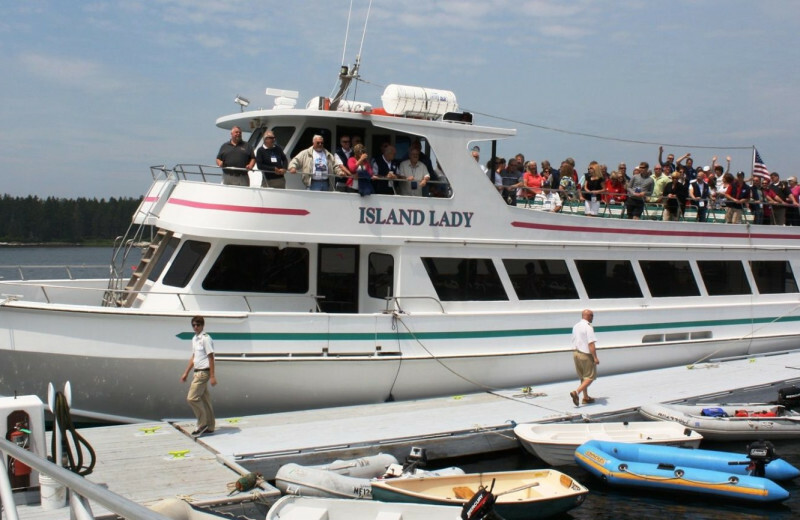 Play a came of tennis or croquet, cast your line for fish at the onsite dock, and explore the waters with a complimentary canoe or paddle-boat. 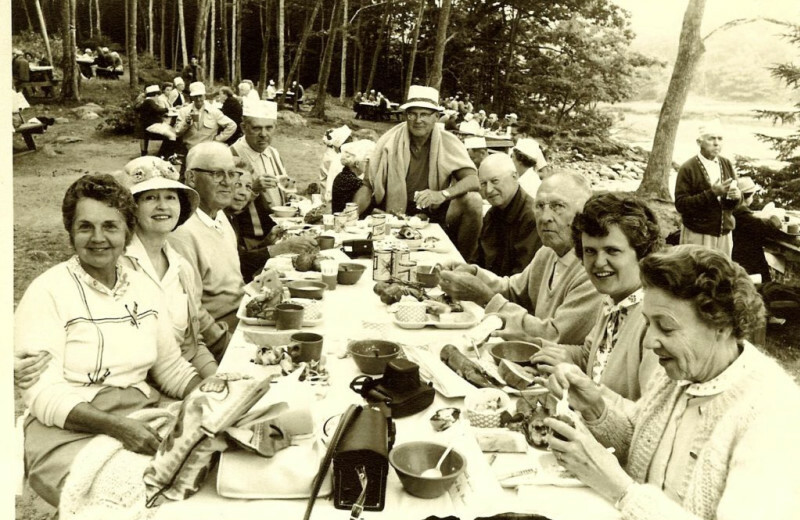 There's so much to do here, you'll have to plan a second reunion to experience it all! 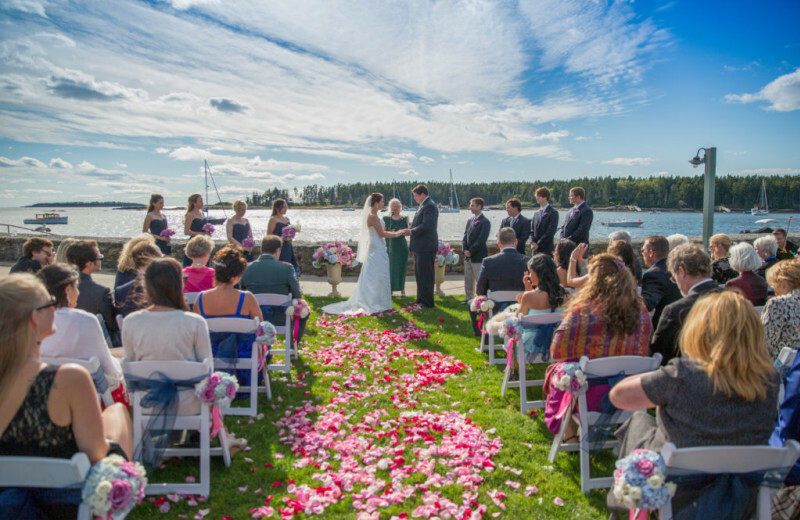 Imagine a breathtaking coastal wedding with a backdrop that's pure Maine! 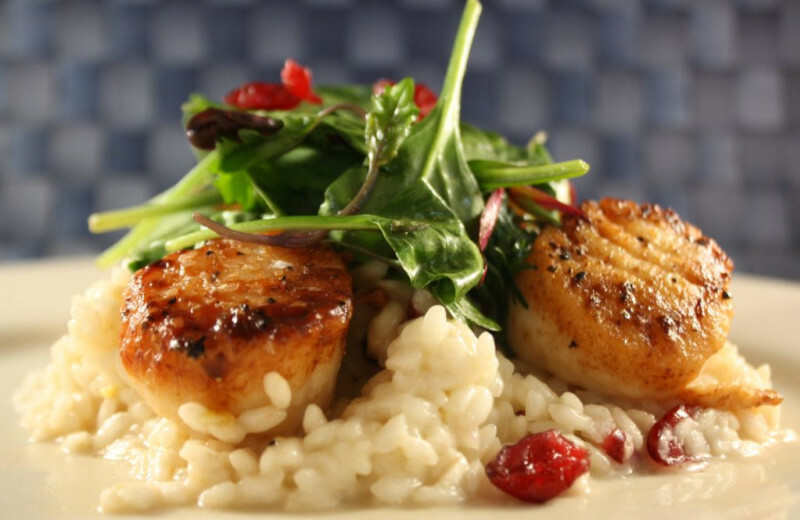 At Sebasco Harbor Resort, you'll have all this and much more. 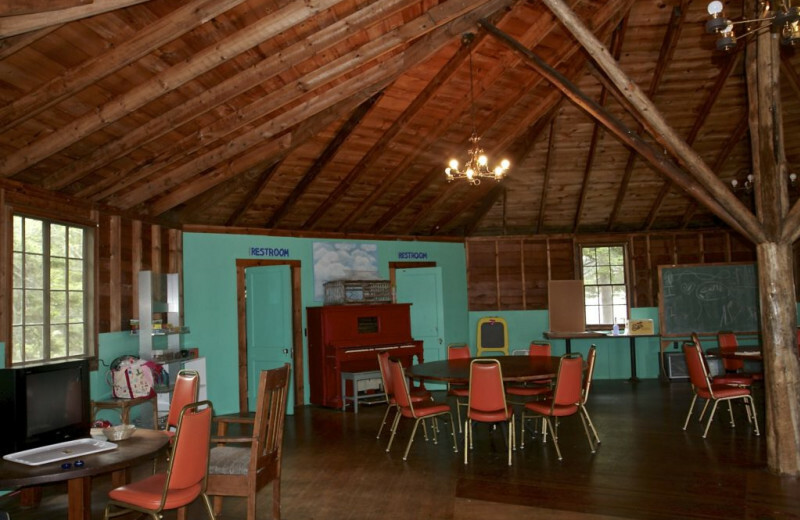 They offer a variety of onsite venues to choose from, including the spacious Cornelius Room which can accommodate up to 300 for a formal banquet. Their professional staff will assist you with all details! Make lasting memories and celebrate with friends and family for your beautiful new beginning. Mother Nature is on full display here! 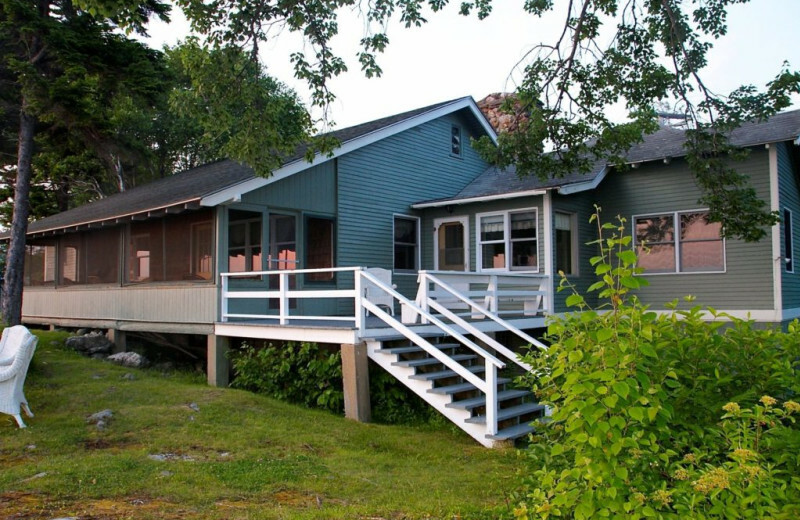 Hike through the diverse terrain of Merritt Mountain and Robinson's Rock, both of which are on the property. Get your feet wet with the Sebasco Kayaking Center, which offers guided kayaking tours through quiet inlets and secluded islands. Wandering woodlands and pristine waters are sure to inspire! 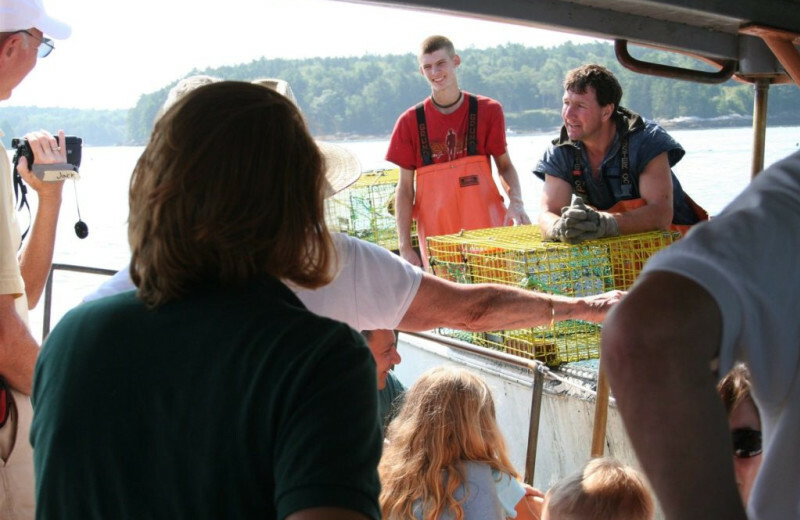 Maine is a fisher's paradise.Enjoy the proximity to the Atlantic Ocean and ask about chartering a fishing boat! Sebasco Harbor Resort offers plenty of fishing opportunities. Ask the friendly staff, they'll be more than happy to help you find a location that's just right for you. Cast your line on the perfect fishing vacation. 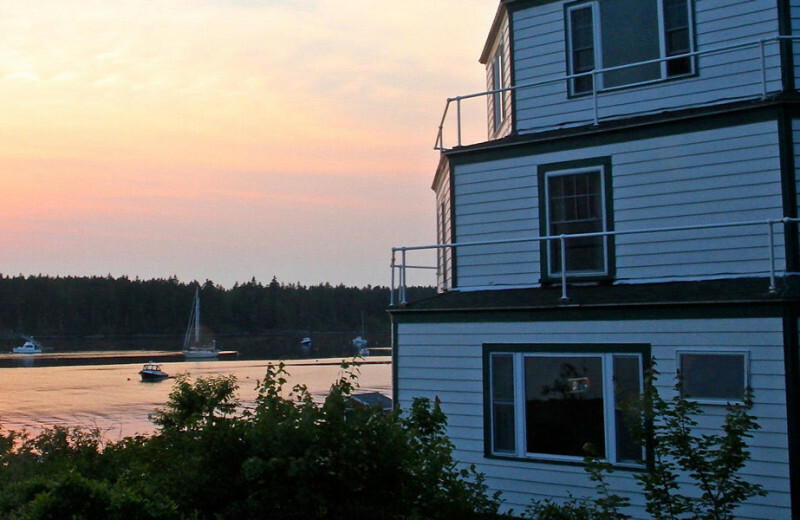 Discover romance in this peaceful Maine village. Sip champagne and watch the sun dip below the horizon on your private balcony or deck, take a soak in a hot tub, or curl up beside the fireplace on a chilly night. Stroll along the secluded beach hand-in-hand or hike through the winding forest trails. It is no longer necessary to leave your best friend home when you visit Sebasco. 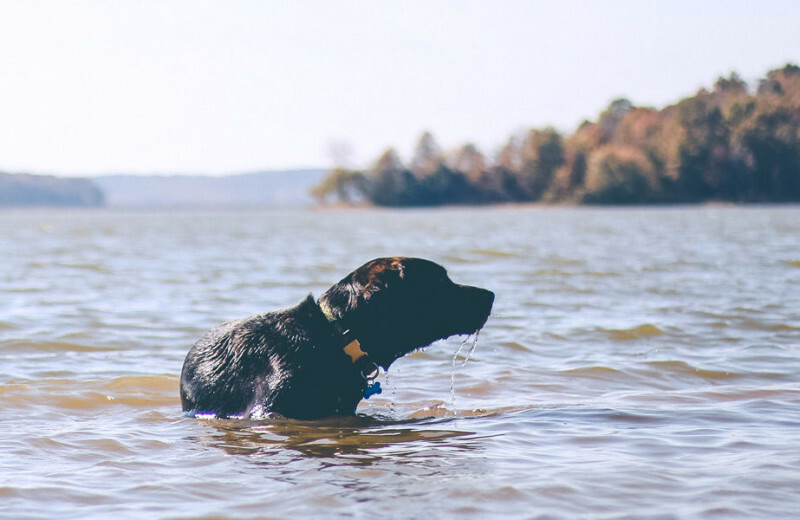 Whether you arrive by land or by sea, it's important that your pet feels welcome. There are now VIP areas throughout the Sebasco Harbor Resort for your convenience and for the comfort of your pet. 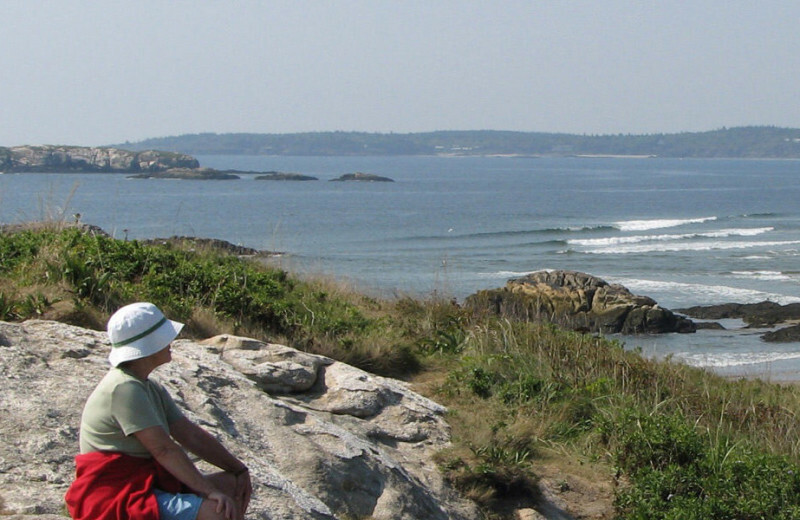 Head to Maine and you'll be inspired to leave the area a better place when you leave than when you arrived. When you come to Sebasco Harbor Resort, ask the friendly staff what you can do to make a difference. 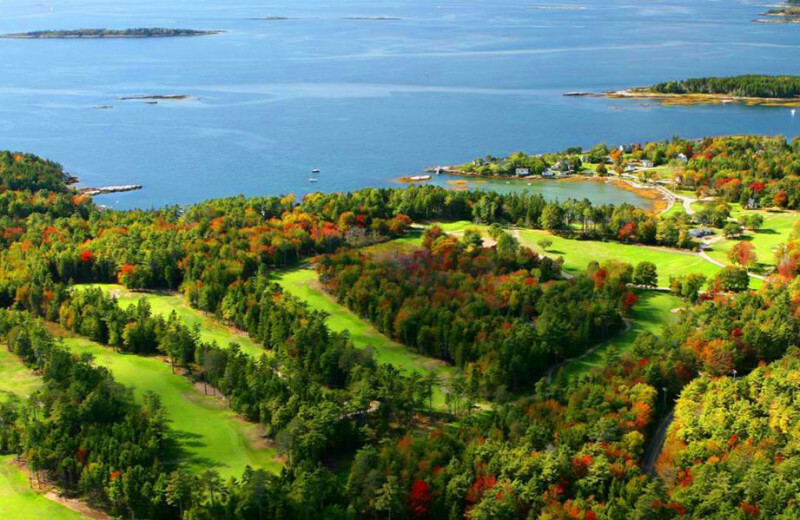 Explore the state's spirit on the resort's 450 acres of woodlands, waterfront, and gardens, highlighting the diverse terrain of Maine. 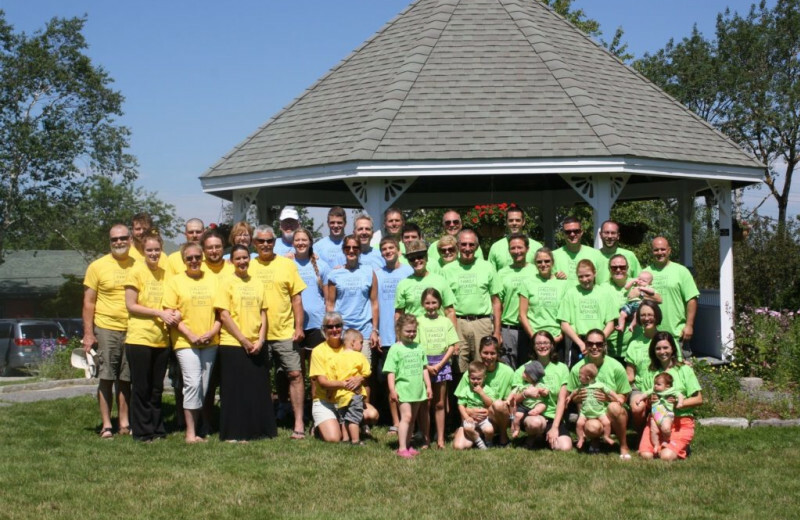 Learn about the area and give back! 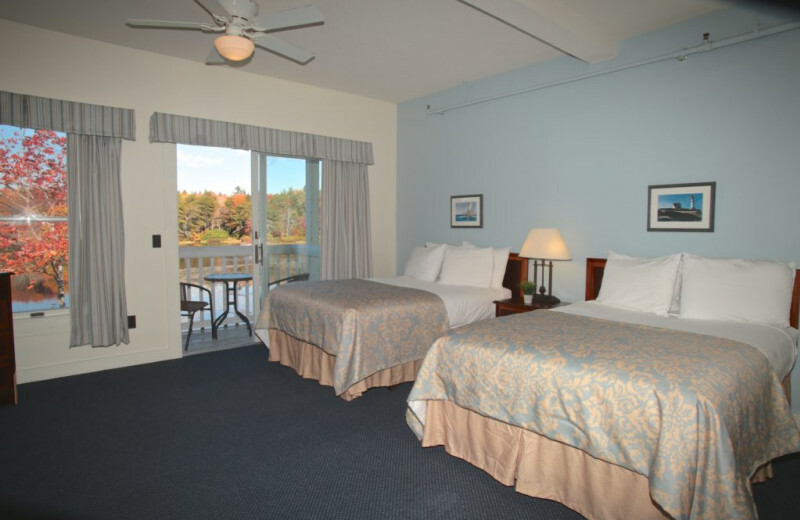 Elegance is expected in your spacious suite or cottage at Sebasco Harbor Resort! 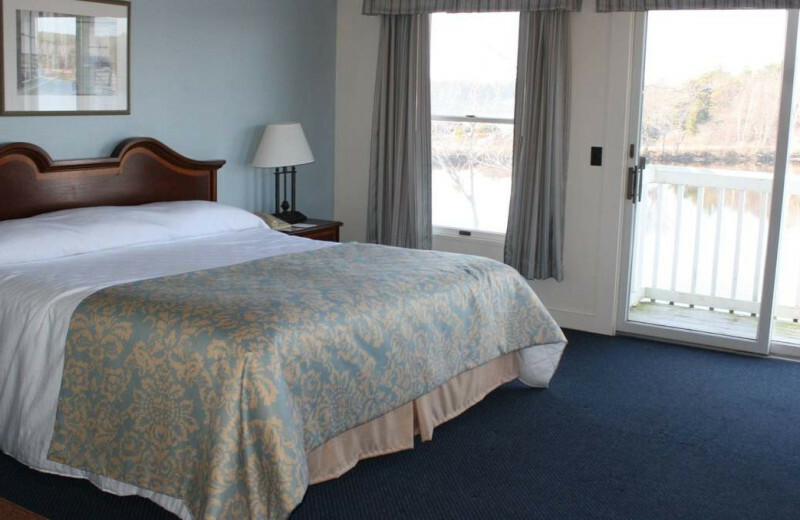 Aside from offering breathtaking bay and garden views, these luxury lodgings showcase an array of amenities. Take a dip in the sparkling saltwater pool, drift away at the Fairwinds Spa, or tee it up on the onsite golf course. 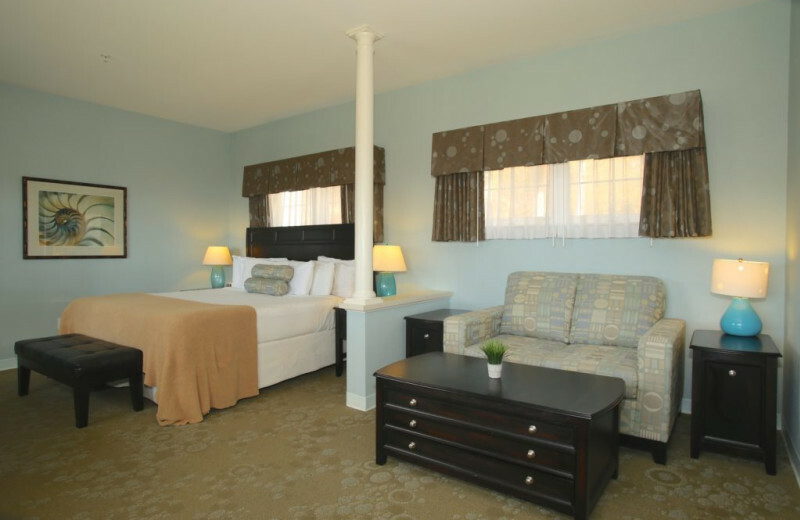 The accommodations themselves feature private balconies, flat-screen televisions, and tasteful decor. 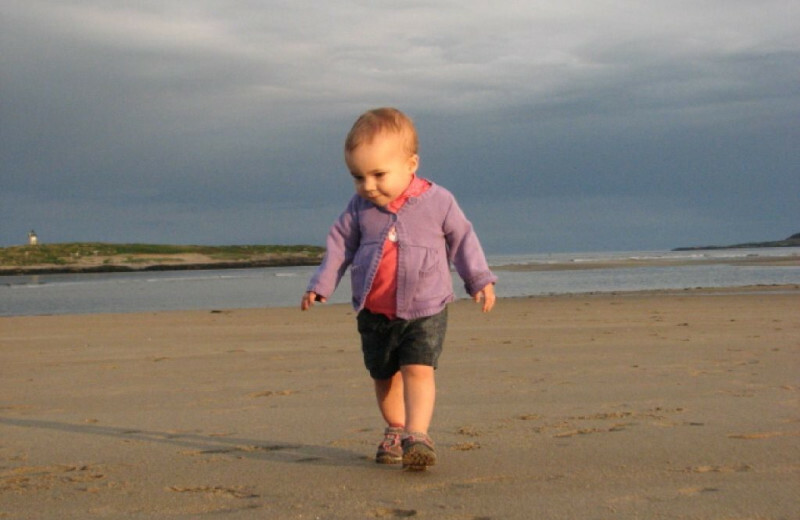 Walk along the sandy shore and admire the timeless beauty of Maine's historic lighthouses or set off on a scenic and historic tour of Phippsburg. This old Maine town, incorporated in 1814, is one of the nation's most historically significant and scenically beautiful coastal areas. Seaside fishing settlements, beautiful beaches, and countryside communities highlight the 10 villages in the town's perimeter. 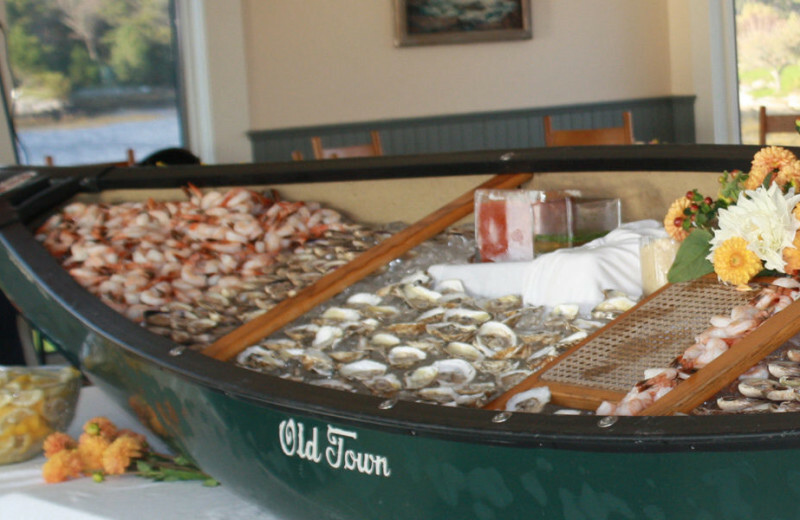 When the stress of the wedding has passed, treat yourself to a honeymoon in beautiful Maine. Stay at Sebasco Harbor Resort and enjoy a treatment at the Fairwinds Spa or dining on your private balcony. During the day, take a trip to the ocean or tee off on the golf course. Say I do to this fabulous honeymoon location. 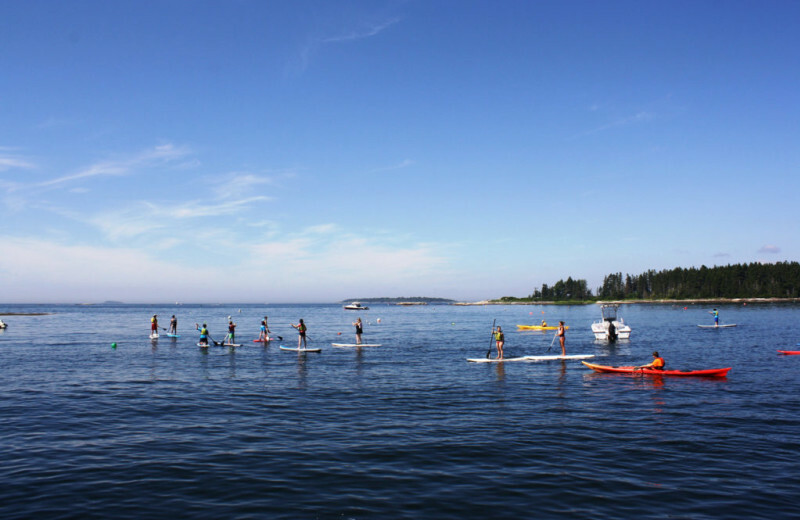 Breath in the refreshing saltwater air of Maine. You'll feel like a brand new person when you leave Sebasco Harbor Resort. During the day, go golfing or swimming in the pool. After a day filled with activity, treat yourself to a treatment at the Fairwinds Spa. Your body will thank you! 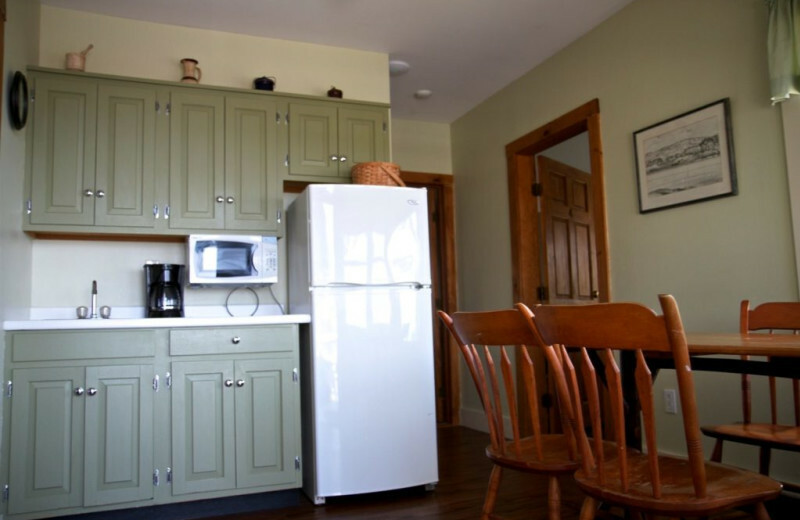 Spacious cottages showcase breathtaking views of Sebasco Harbor and and lush gardens. 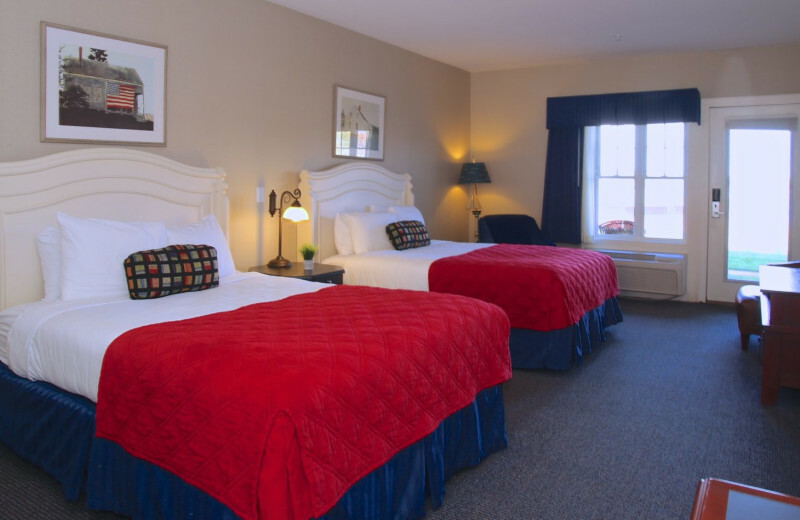 Some elegant interiors feature Maine nautical themes of red, white, and blue. 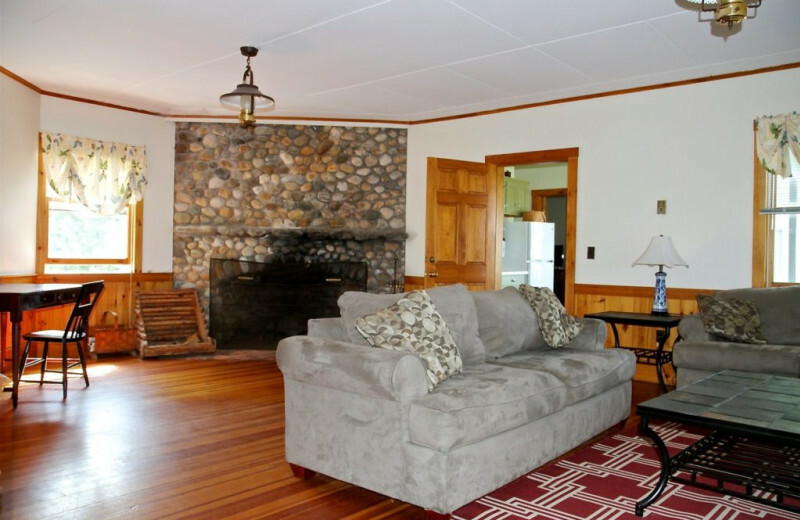 Soak in the scenery from your private balcony or patio, or curl up beside a stone fireplace. 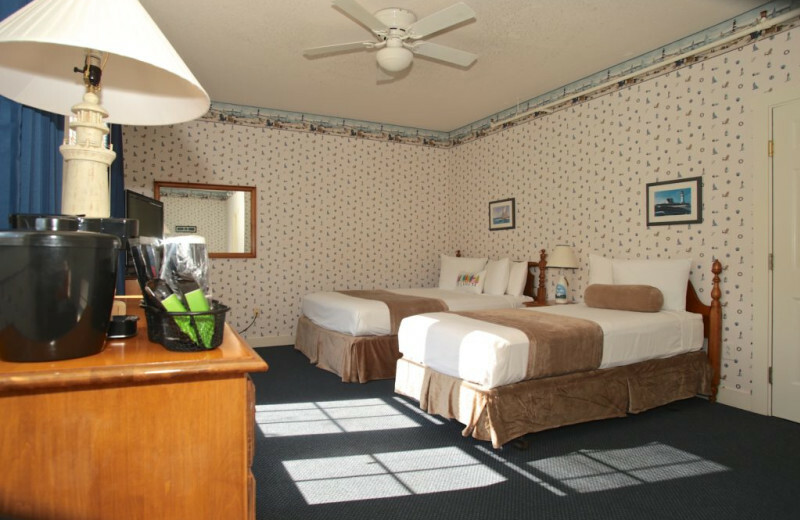 Flat-screen televisions, wireless internet, and decks will make you feel at home. 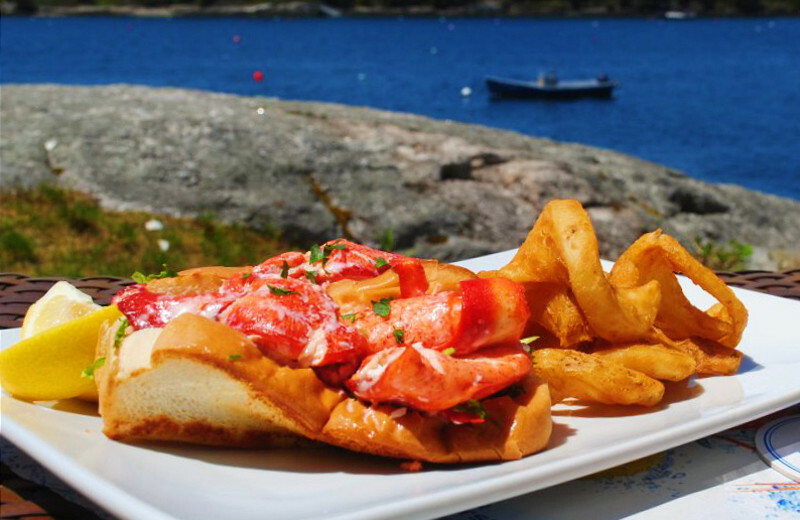 Spend the holiday season in Maine. 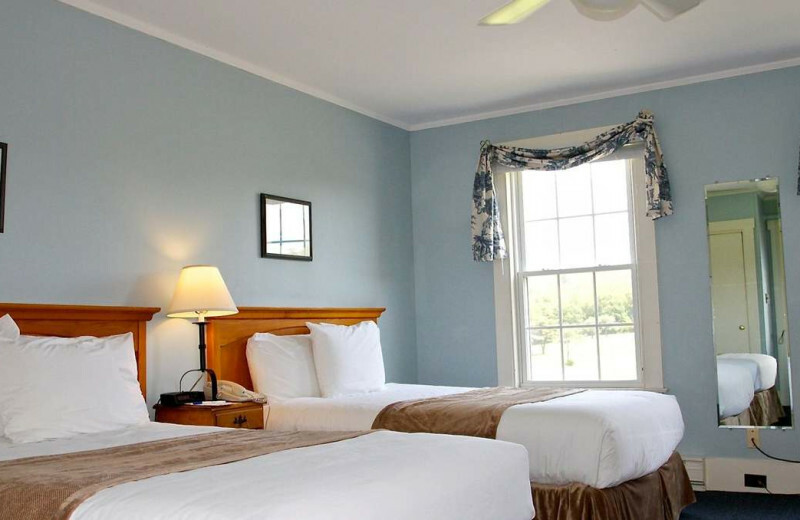 Escape the stress of the holidays and book a vacation at Sebasco Harbor. 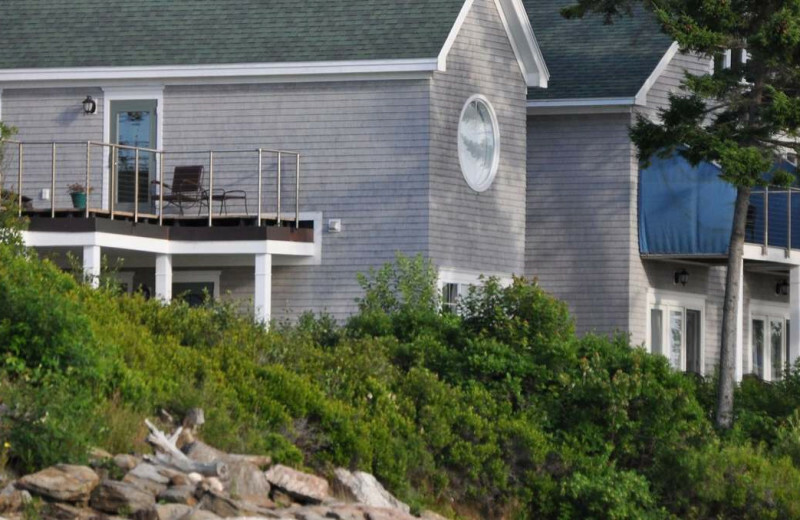 Enjoy the proximity to the ocean during the summer months. During the winter, let your worries melt away by treating yourself to a visit to the Fairwinds Spa. No matter what time of year you come, Sebasco Harbor is the perfect getaway. Melt away the stress at Fairwinds Spa, an onsite relaxation oasis. The sounds of the sea, the scent of beach roses, and the feel of luxury linens welcome you to a world of rejuvenation. Aromatic facials, therapeutic massages, pampering pedicures, and restorative body treatments offer a sublime experience. 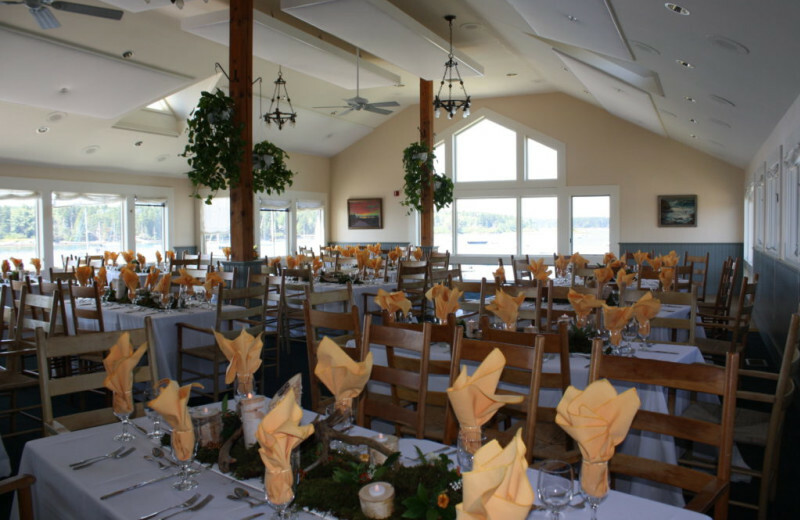 Plan your next group event at Sebasco Harbor Resort. 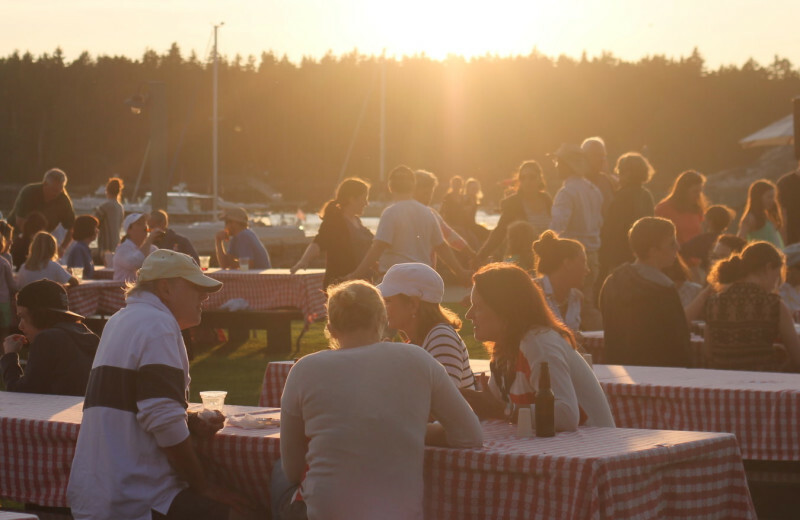 For a memorable group event, Sebasco Harbor Resort is everything you need. A variety of meetings spaces and venues lets you choose the perfect setting for your company retreat or wedding. Let their professional staff help you plan a successful event! For more information please call +1 (866) 452 - 8458 or Send Inquiry. 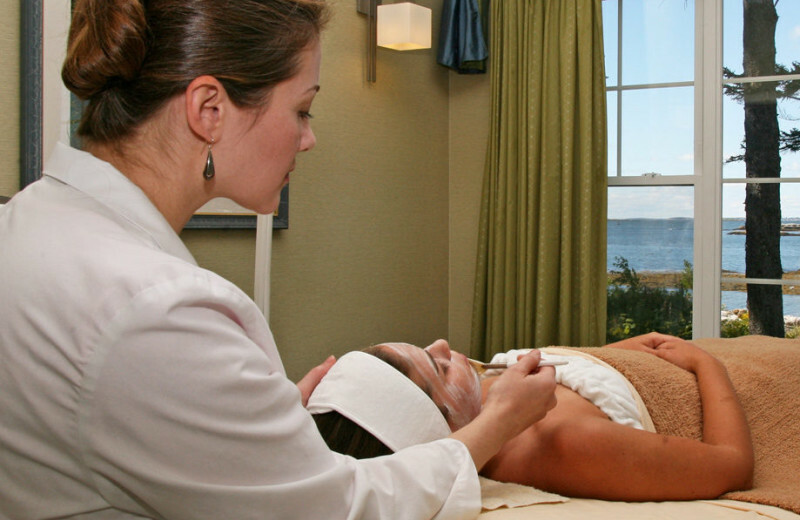 This property is ranked number 1 on Top 10 Maine Spa Resorts . Read about it here.